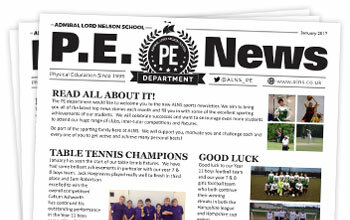 The first ALNS PE Newsletter is now available to download. The monthly newsletter will bring you the latest top sporting news stories and keep you up to date with the sporting achievements of our students. 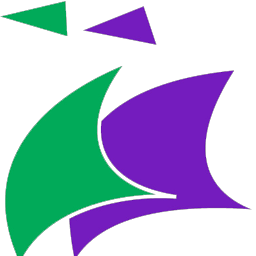 The newsletter will celebrate success and we hope it will encourage even more students to attend our huge range of clubs, inter-tutor competitions and fixtures.